Savour the summer heat with a revitalizing tropical mango-themed cocktail. But, if the orange-hued beer is just not enough mango for you, test out this exclusive cocktail featuring mangoes, mangoes and more mangoes! Mix some crushed ice, two tablespoons of sugar and peeled mango sliced into cubes in a blender. Save a slice of Mango for garnish. Blend until smooth and run the blended mixture under a sieve. 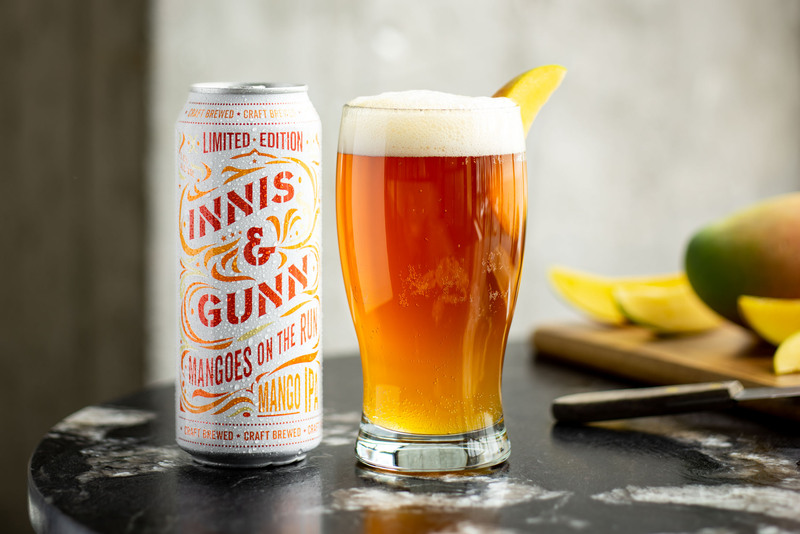 Pour half a pint of Mangoes on the Run IPA into a mixing glass with ice, and add in the mango juice. Serve with a slice of mango.